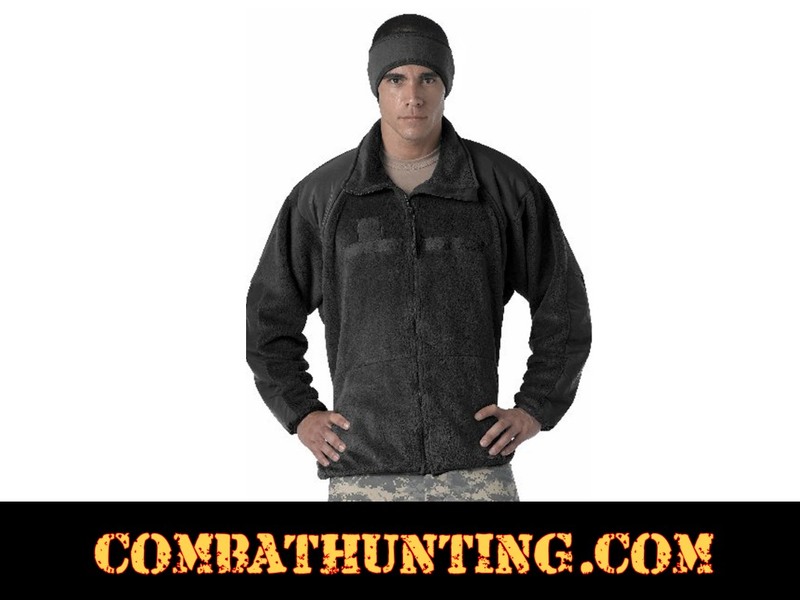 Gen III Level 3 ECWCS Jacket Liner In Black is a versatile piece of military outerwear that can be worn as a jacket or liner. The fleece/jacket liner features a 100% polar fleece body that keeps you extra warm with a full front zipper that zips all the way up through the collar. The neck, shoulder & elbow patches are 100% nylon. The jacket/liner also features gridded side/armpit panels for breath ability, hook & loop for rank and name badges, 2 outer side pockets, 2 inside mesh pockets. 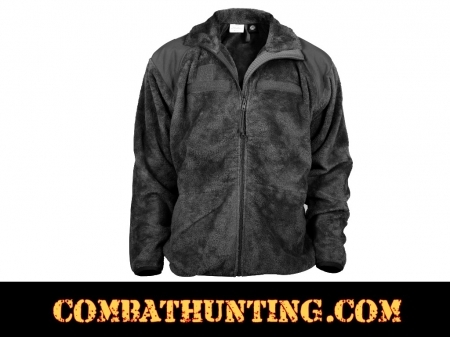 The ECWCS fleece jacket is available in sizes s to 3xl and in coyote, black and foliage green colors.